Get your expert high-quality articles on The Connolly Agency published on multiple partner sites. The Connolly Agency Fonolive.com, #1 Social Classifieds. 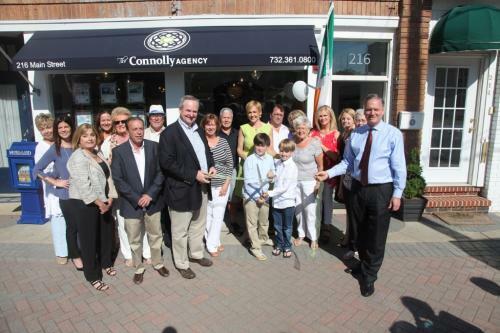 The Connolly Agency Real Estate professionals specialize in Jersey Shore Real Estate, including Avon by the Sea, Bradley Beach, Asbury Park and Ocean Grove real estate. Our real estate agents are the finest in the industry. We are keenly focused on the local real estate market along the Jersey Shore from Long Branch to Point Pleasant, NJ. Share your The Connolly Agency, Avon-by-the-Sea experience.